For the second year in a row I’ll be out of town and missing out on The Taste of Jewish Culture Street Fair, taking place this Sunday, June 21st in New York City. And I am seriously bummed. Last year there were so many delicious-looking Jewish eats on hand and this year there is going to be even more. More Jewish food! 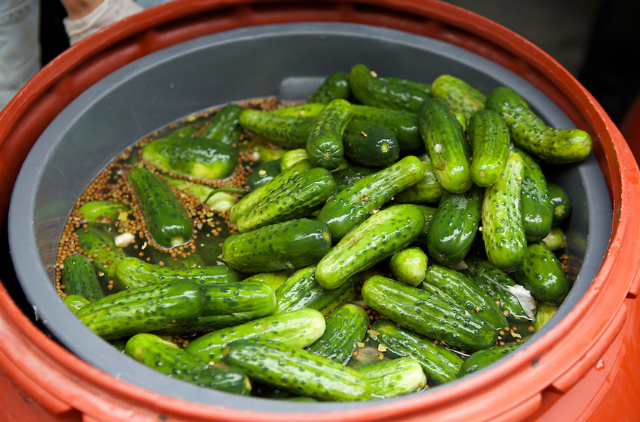 Vendors will include Mile End Deli, who are serving up smoked meat and turkey, Breads Bakery, who will have their famous rugelach, babka and borekas on hand, Kossar’s will have their famous bialys, Shelsky’s of Brooklyn will be serving up sandwiches once again and Georgian restaurant Marani will be serving traditional khachhapouris. 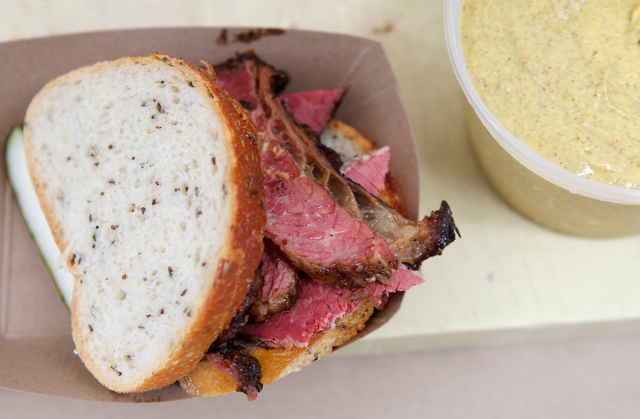 If you’re not sure what to do with dad on Father’s Day, I can’t think of anything better than a Jewish food street fair. Did I mention there is going to be an egg cream competition at 2:00 pm? This is literally the definition of FOMO. But just because I can’t go doesn’t mean you can’t. 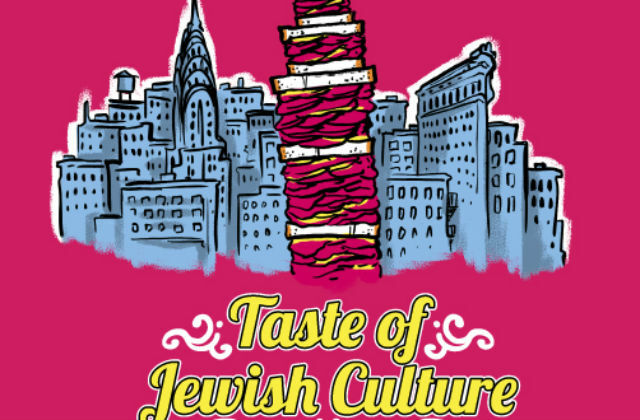 The Taste of Jewish Culture will be taking place from 10:00 am to 6:00 pm on Sixth Avenue between 46th and 47th Streets in Manhattan. It is free and open to the public and will include the following list of vendors, the ones with a little star * are certified kosher. If you go make sure to snap some photos on your phone and post them to our Facebook page or tag #noshthis on Twitter and Instagram so we can follow along (and drool).